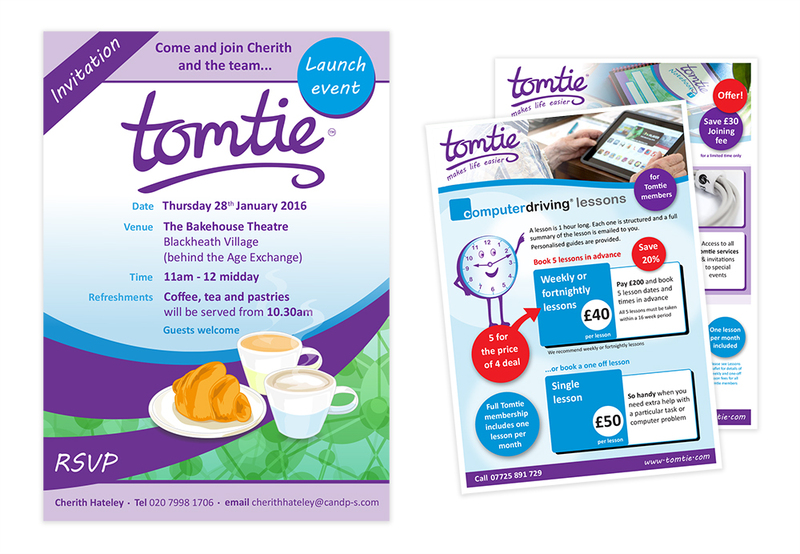 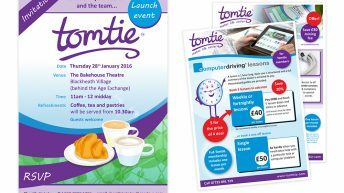 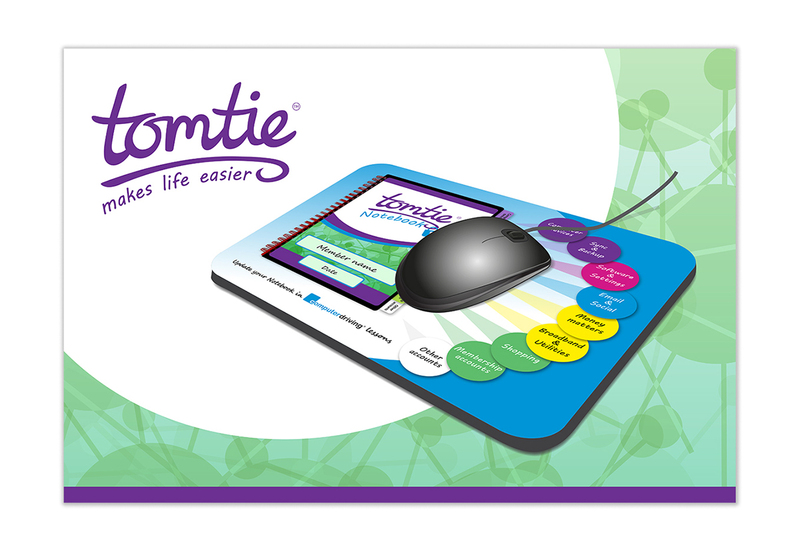 We were commissioned by Tomtie Ltd to design their logo and branding. 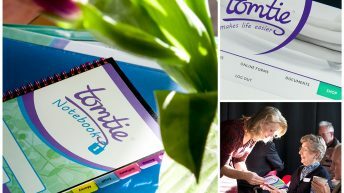 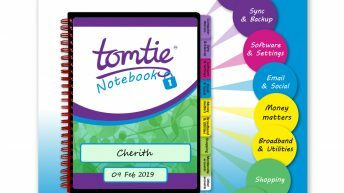 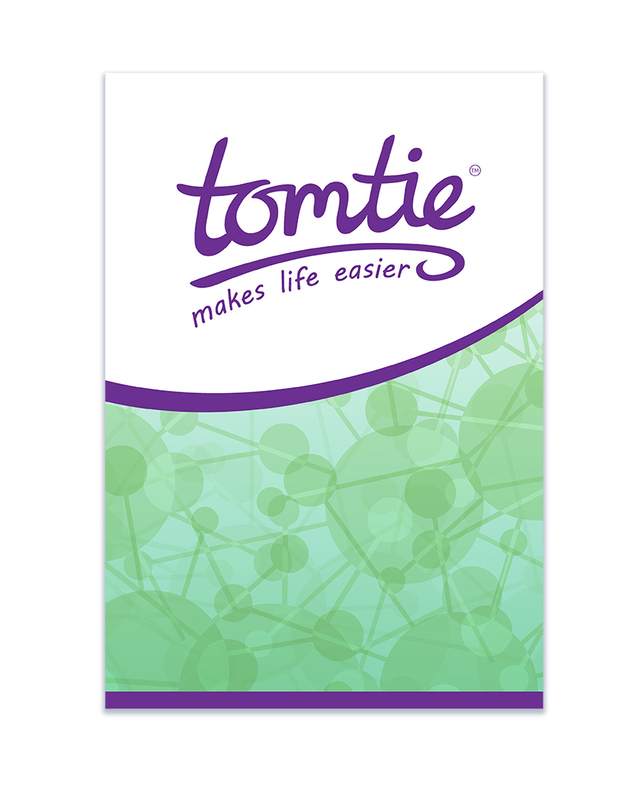 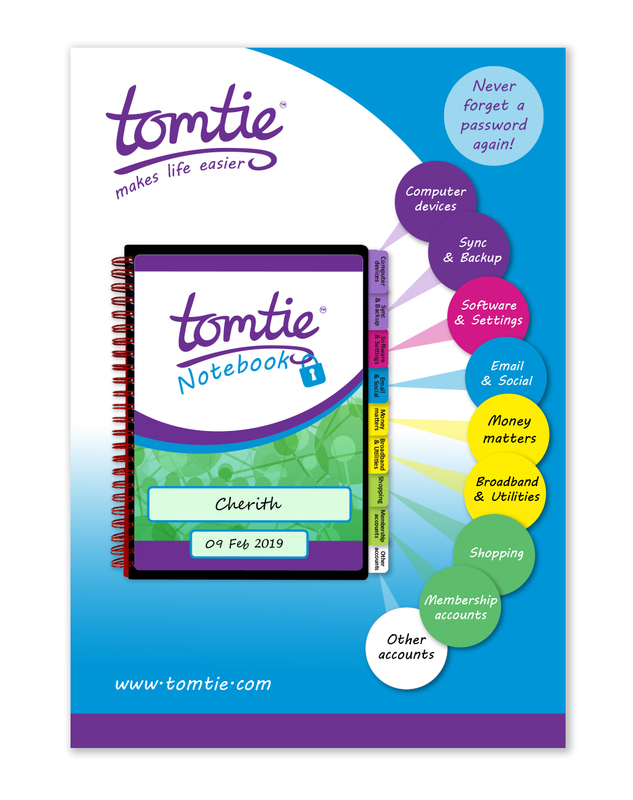 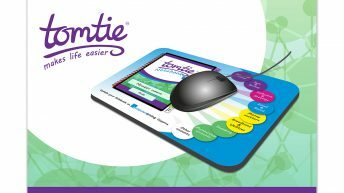 This started with hand drawn lettering for the logo and as the Tomtie brand developed, we designed a complete range of products, documents, labels, stickers and a bespoke Tomtie Notebook. 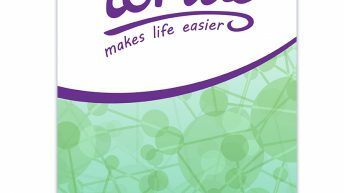 This is the Liquid Jigsaw portfolio site for our design, animation and photography work. 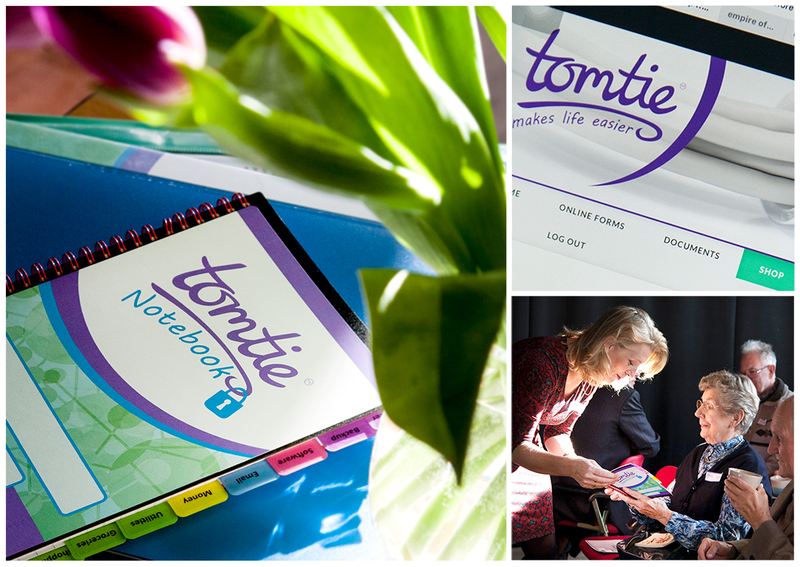 We work globally with clients from our studio in the New Forest.